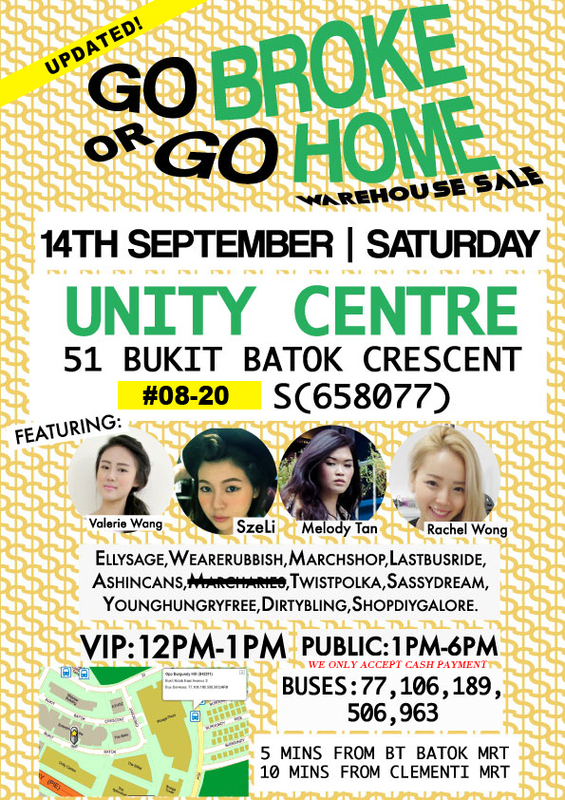 VALERIE WANG: thursday, 12 sep 2013/ GO BROKE OR GO HOME! thursday, 12 sep 2013/ GO BROKE OR GO HOME! I'll be selling a whole mountain of my clothes, first and second hand this saturday at this flea. so do pop by and SHOP LIKE CRAZY since everything is gonna be super duper duper affordable! pssss**win passes for priority shopping (12 - 1pm shopping) by doing like & share at any participating blogshop facebook page.